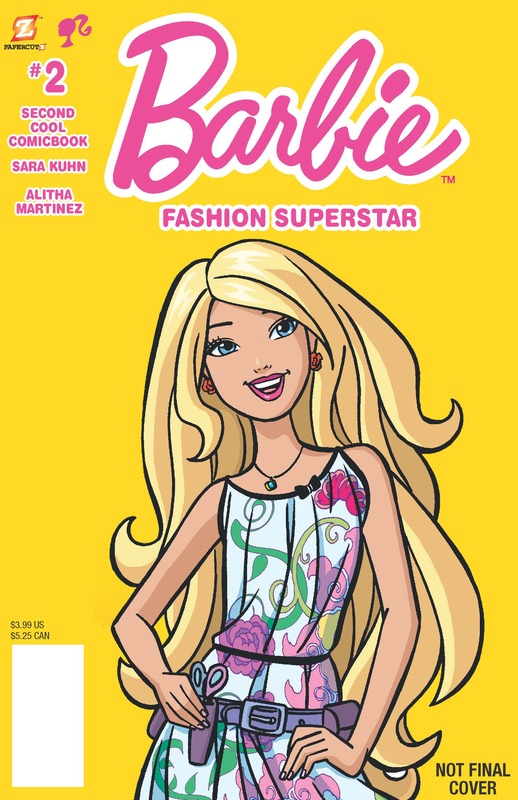 BARBIE Comic book #2 COMING TO PAPERCUTZ SOON! Barbie's triumphant return to comics continues! The moment of truth is here! Barbie meets famous fashion designer Whitney Yang backstage of her big spring fashion show!